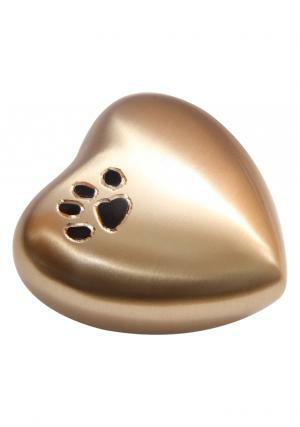 In beautiful black encryption of paw print that symbolizes the use for preserving ashes of pets as a token of long lasting memories that were left out after the demise. 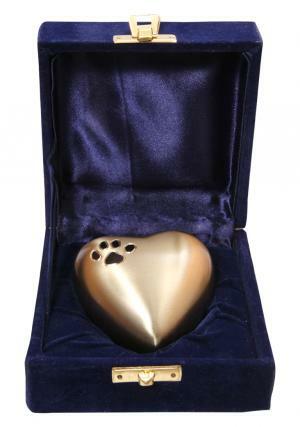 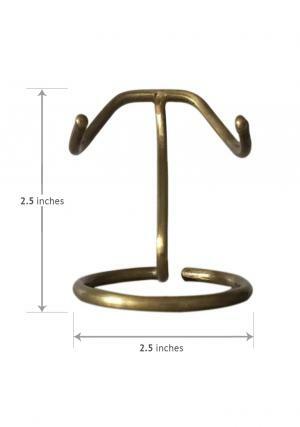 The outer and inner text of the pet heart keepsake cremation urn is made from brass material and well polished. 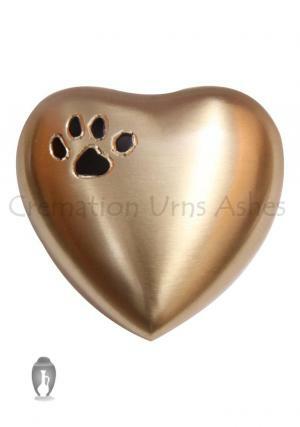 The cremation keepsake pet urn is accented with single paw and shaped in heart. 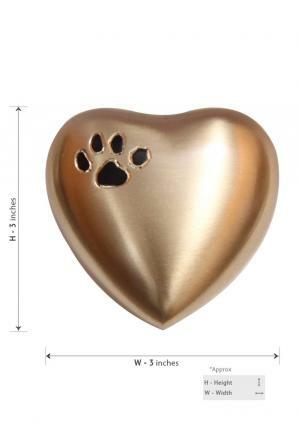 The funeral urn for pet ashes has the beauty with the dimensions as the 2.85” inches in height and 1.57” inches in width with a holding capacity of 3 cubic inch of ashes. 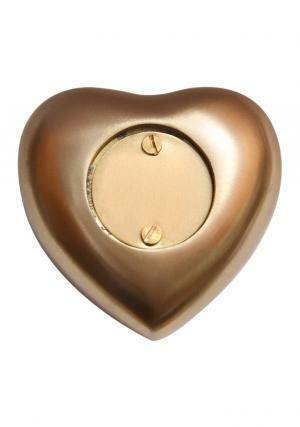 The mini heart shaped pet urn weighs approximately 0.24 Kg with a screw threaded closing chamber for securing the pet ashes.